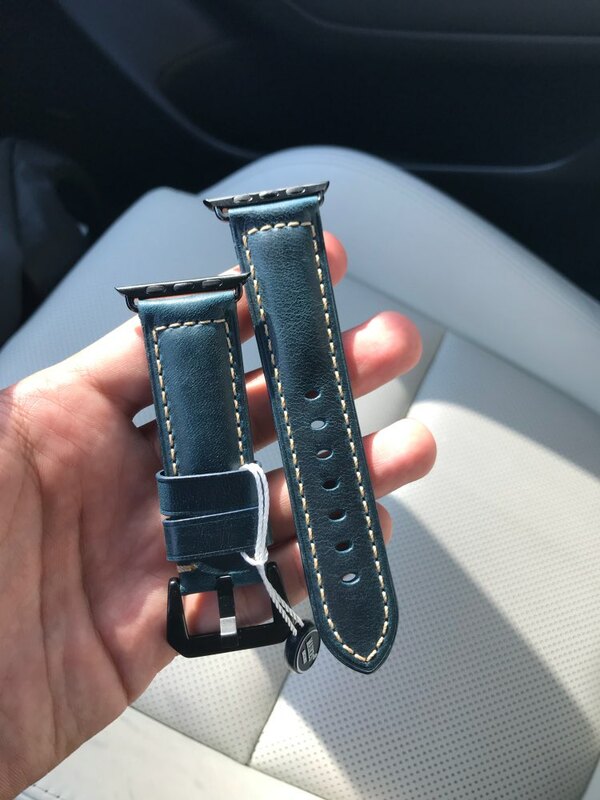 it is very fast, quality all good only this not leather, wear. 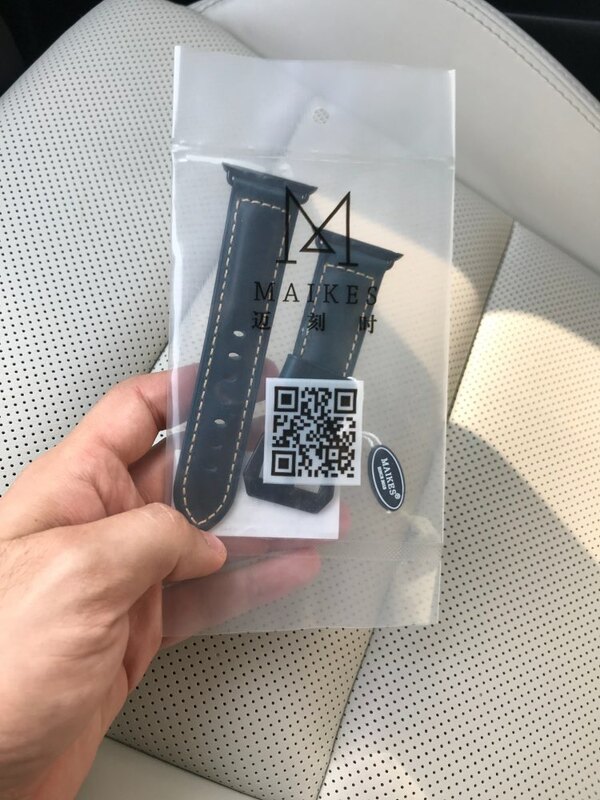 thanx nice quality and fast delivery! 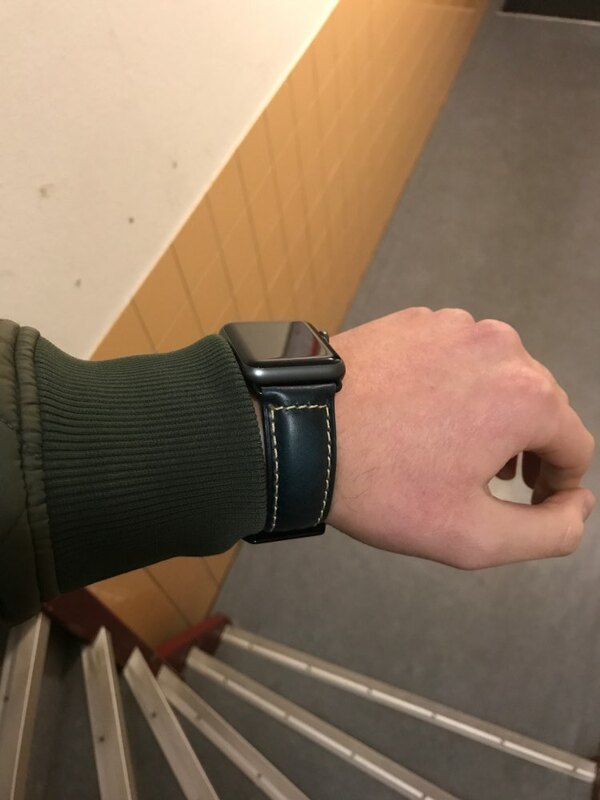 The discription was fine, but after wearing it for a few days they both broke! 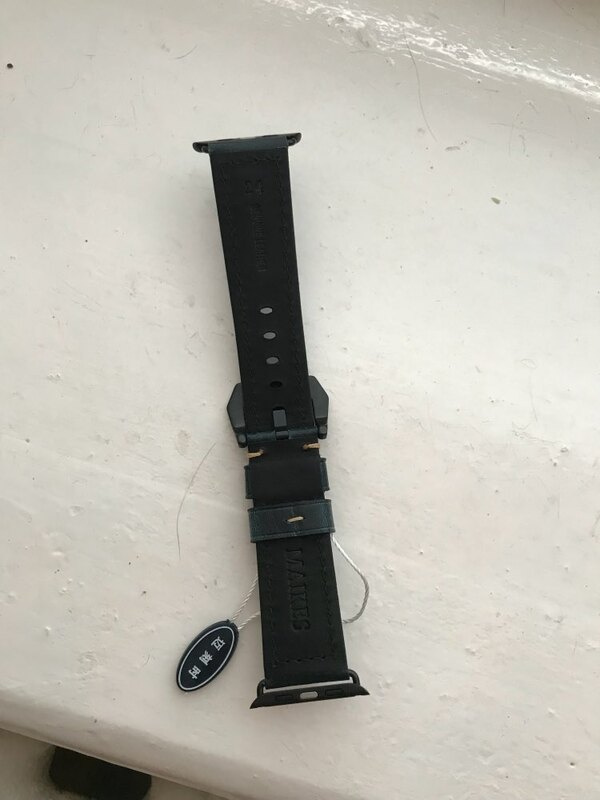 Is it possible to return or do something about this? 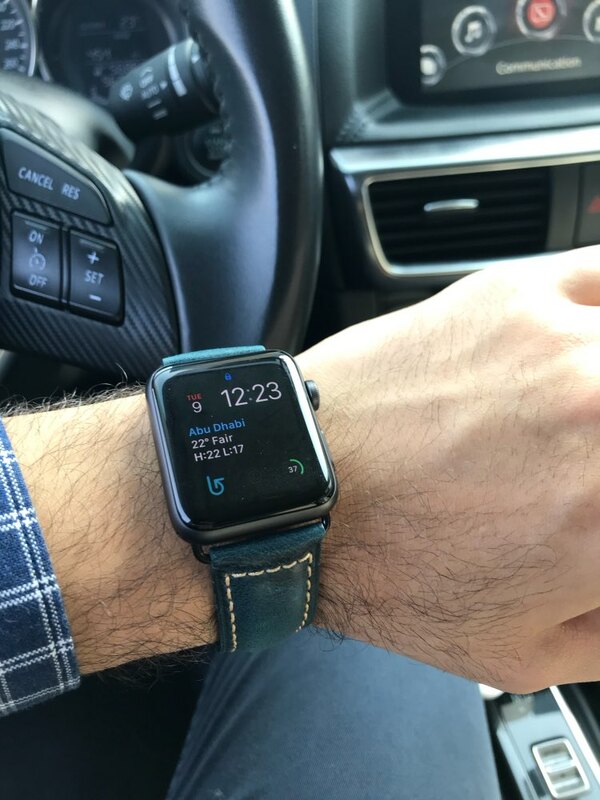 one month minus-standby. 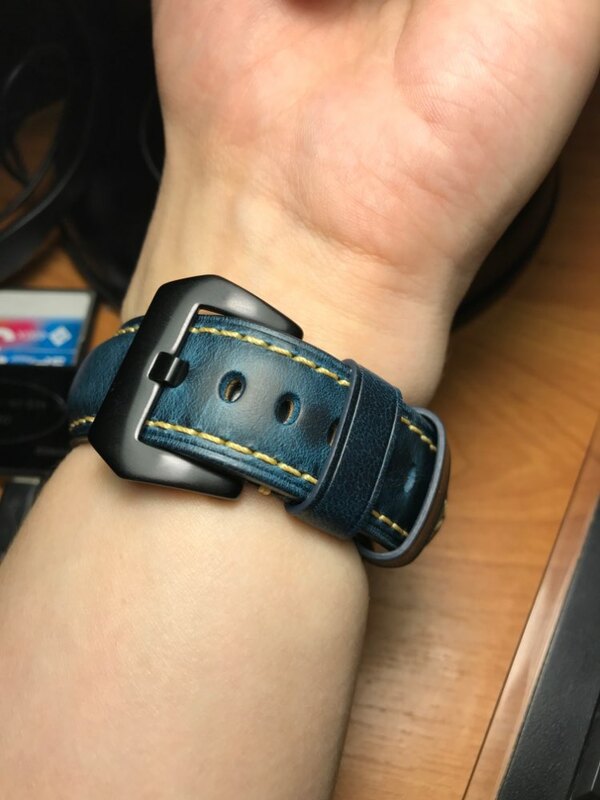 strap is high quality itself. 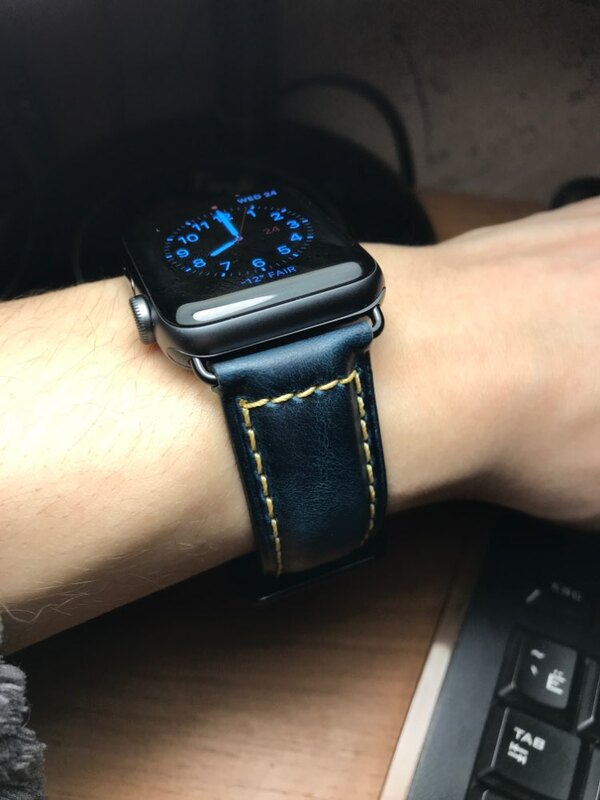 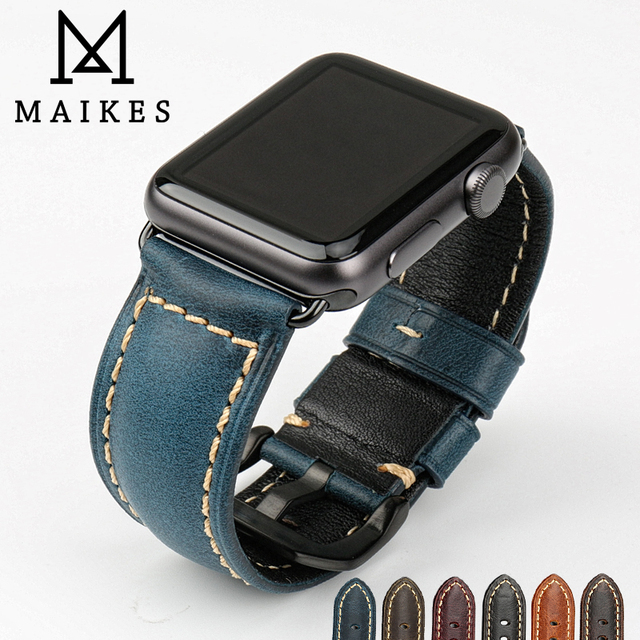 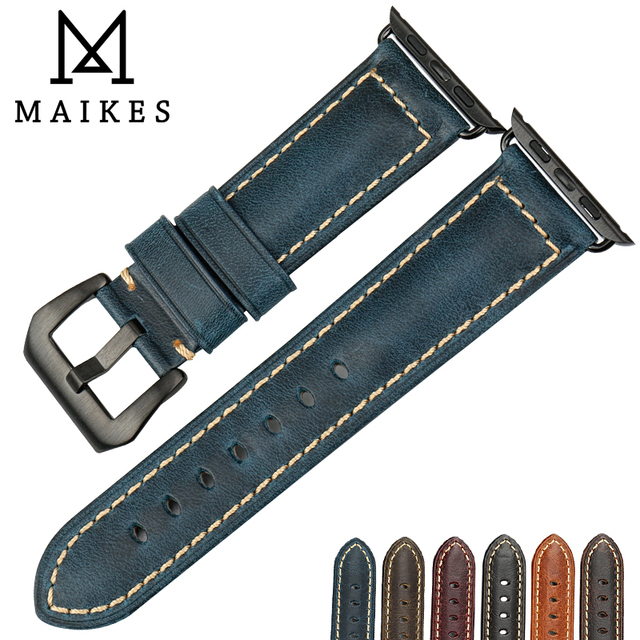 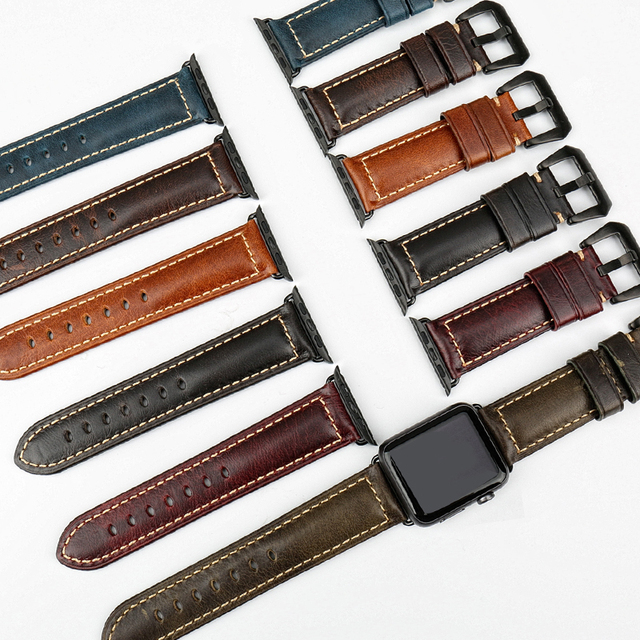 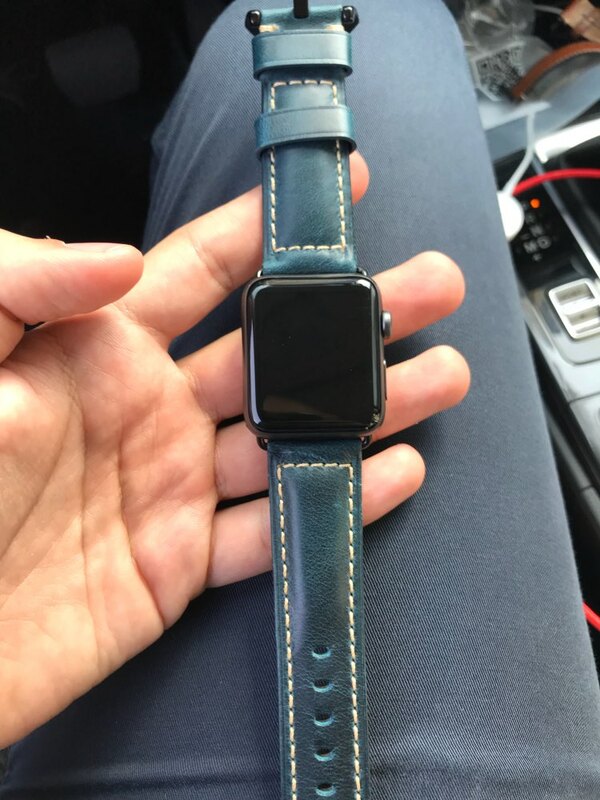 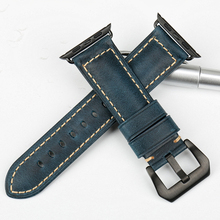 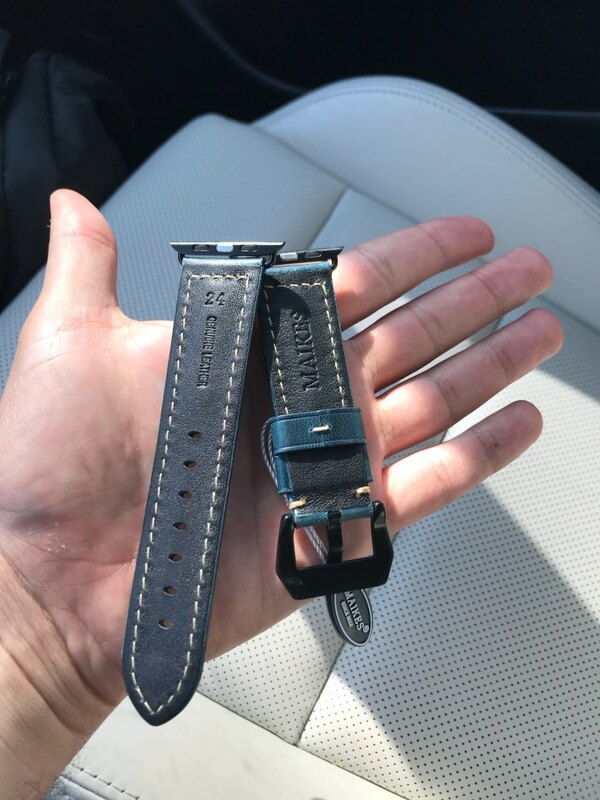 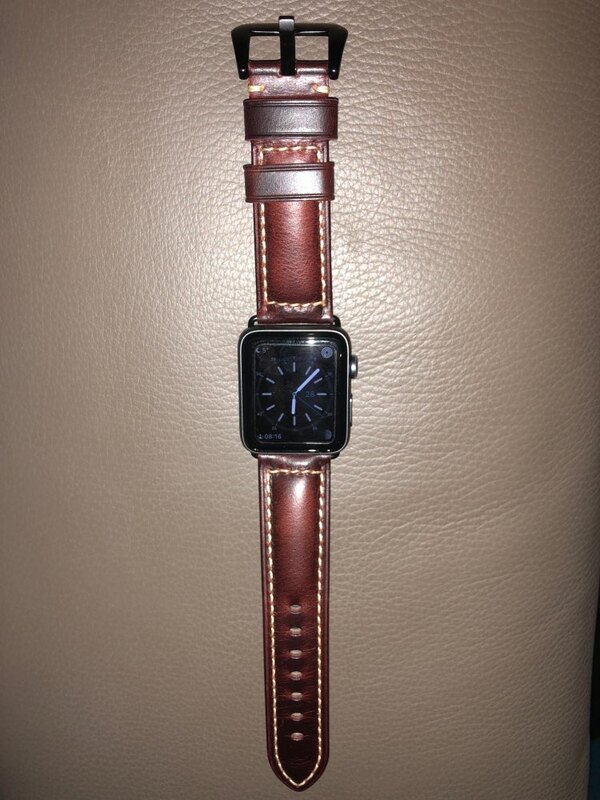 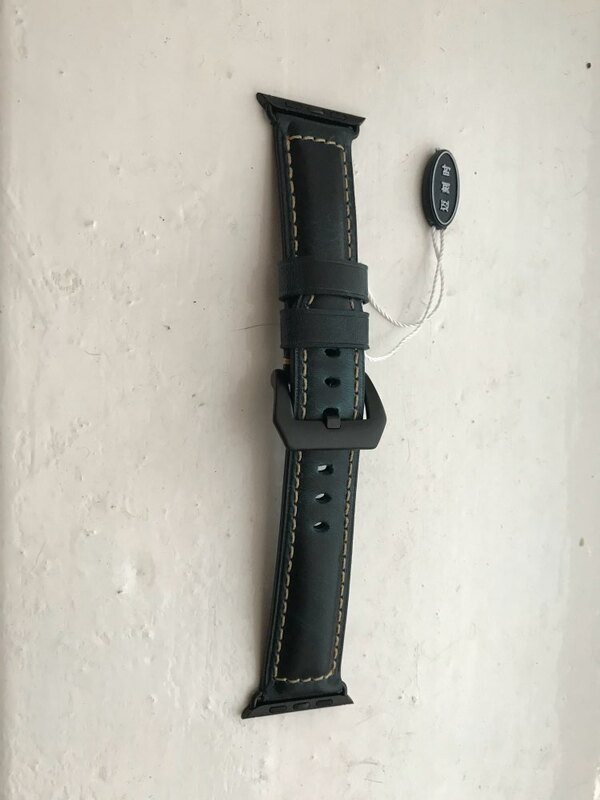 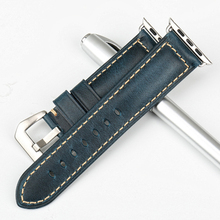 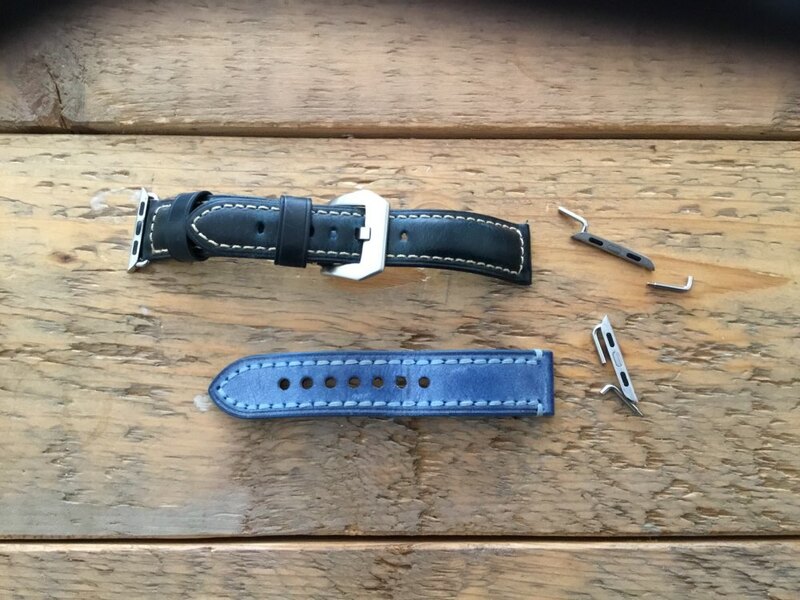 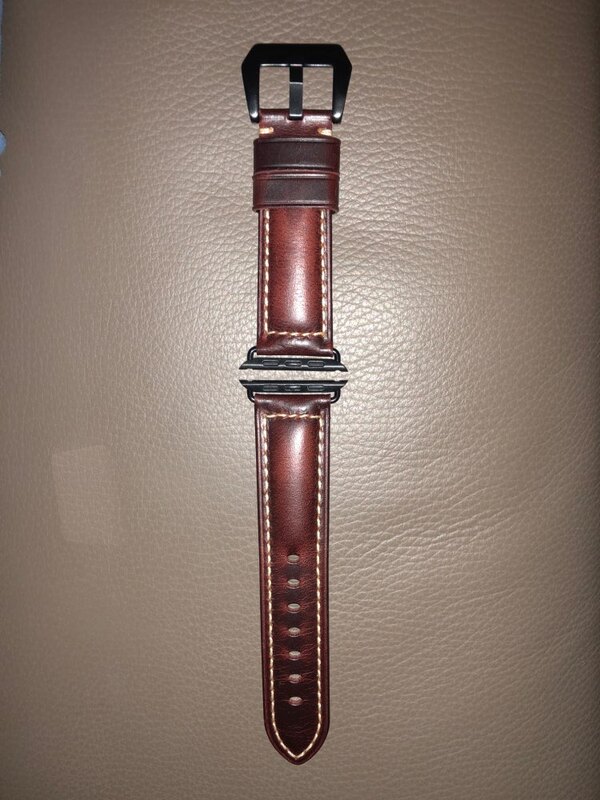 Really stylish leather band. Good for dress outfits.